If you have never invested in real estate video marketing before, this is the best time to get started. Many people watch videos every single day. For a real estate agency, this means a possible ready market that’s highly likely ready to consume video content. 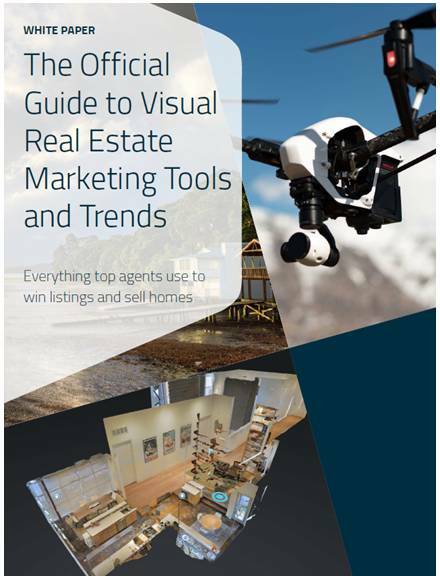 The following are some of the best guides and templates that can help you implement and get the most out of video marketing for real estate. 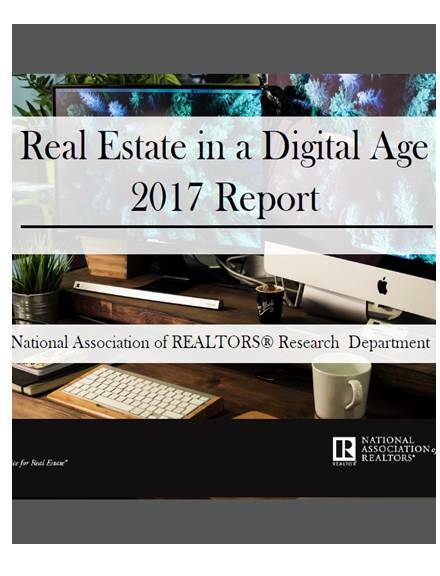 About 75% of marketers in the real estate industry agree that video marketing is one of the most effective marketing techniques. Video marketing has proven to be quite effective, especially because many people watch videos more than they read blog posts or listen to podcasts. As a real estate agency, you should invest in video marketing because it is highly likely to yield more conversion than a marketing type like podcasts. There are so many marketing techniques to market a real estate property. But the study in this whitepaper shows that video marketing is the most effective strategy. Given that hundreds and thousands of people use YouTube and other video networks every day, video marketing can help you to promote your deal to the right audience in a very short time. 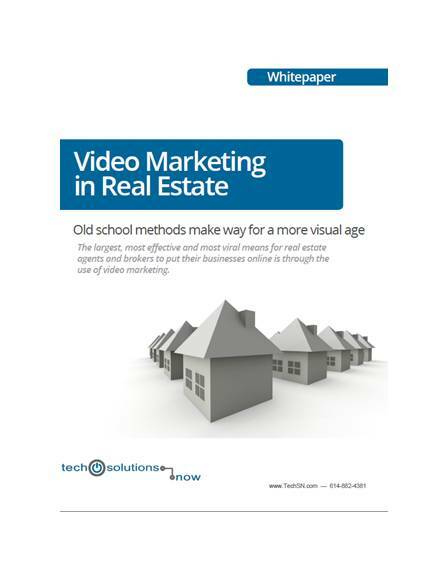 You will find this guide quite useful if you have never done real estate video marketing before. Since it is one of the most effective real estate marketing techniques, it is important to learn the ins and outs of video promotion. Then, implement the strategies and measure the effectiveness of your marketing campaign. 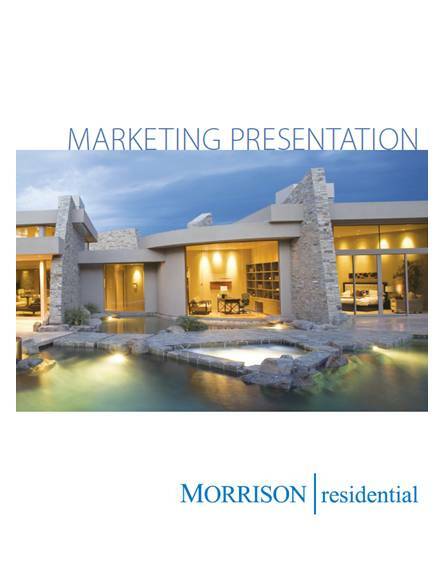 Written to help realtors take their marketing game to the next level, this 79-page video marketing guide teaches you everything you need to know to succeed in real estate marketing. This guide unveils some of the most effective video techniques from great talents in the industry. What you learn should help you use videos to grow your real estate business in a reasonable time frame. People watch videos on the Internet every single day. In fact, videos are a good source of information because they explain concepts better than words do. For a real estate business, this means an opportunity to engage with the target audience with ease. Since videos allow you to explain different concepts and features of a home on sale or lease, a potential buyer gets the best picture of the property in question. The video explanation can help a potential customer to make informed decisions about the property in question. Real estate video marketing may seem difficult at first. But the process becomes easier once you create an easy-to-follow action plan. To get started, you will need to create a video marketing checklist, which helps you strategize your campaign accordingly. This PDF document outlines the steps that you can follow to create an effective video marketing campaign. It is important to keep in mind that this is a step-by-step guide. Therefore, make sure you observe the checklist keenly, working on one step at a time without skipping any. Real estate video marketing can help you to reach a wider market with ease and in a very short time. Popular video networks like YouTube, Facebook, and Vimeo can give you the exposure that you need to get the words about your brand out there. To get the most out of your video creation and distribution efforts, though, you need to have an effective work plan in place. 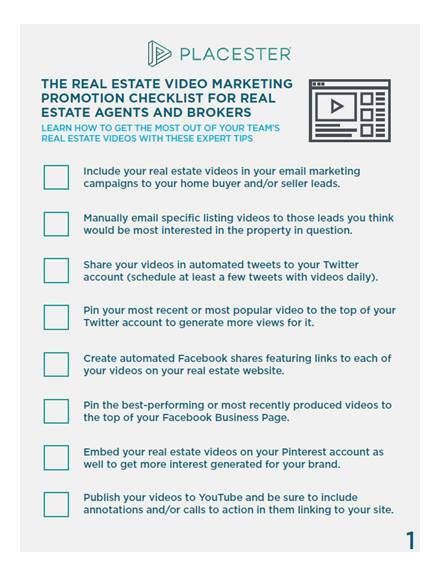 This explains why it is important to have a real estate video creation checklist even before you make the first video. This PDF video promotion checklist is a perfect example of what an effective video marketing technique should look like. It is best to download and use the document exactly as it is. 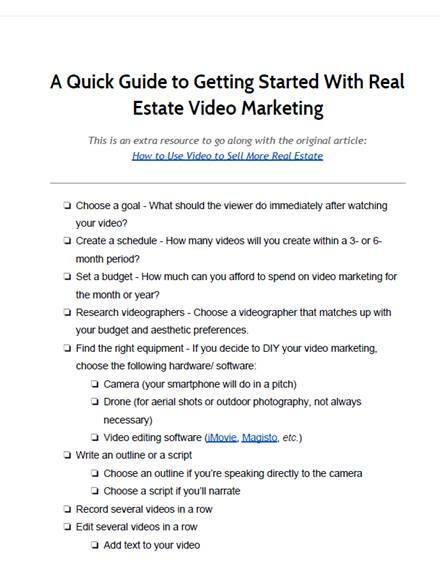 In fact, this 4-page guide has everything you need to get started in real estate video marketing. We live in a digital age where the online market is as large as the local one. 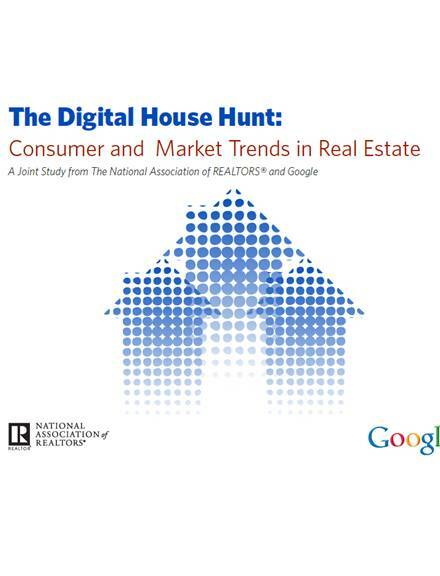 In real estate space, potential customers use the web to search for information on premises. In fact, the growth in the number of people who use the internet to search for real estate information has led to the discovery of various marketing techniques, including the use of website banner ads and video marketing. Today, videos have become quite popular. Virtual tours have become quite a big deal in real estate promotion. And if you look at the report published in this PDF file, you will realise that video marketing is one of the most effective techniques for bringing customers to your agency’s doorstep. 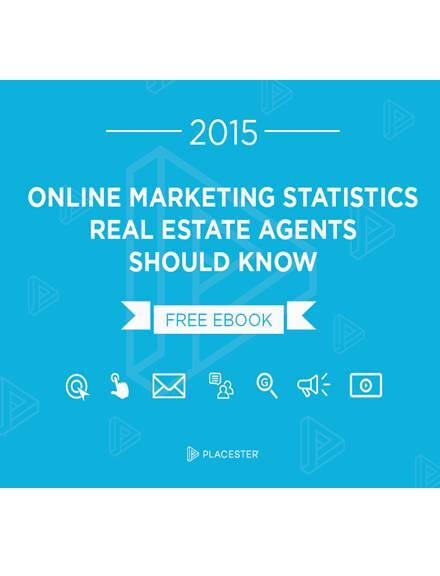 Are you new to real estate video marketing? Or, maybe you feel like it is the right time for your agency to integrate video promotion into an existing marketing campaign? If that’s the case, then you will find this guide quite helpful. 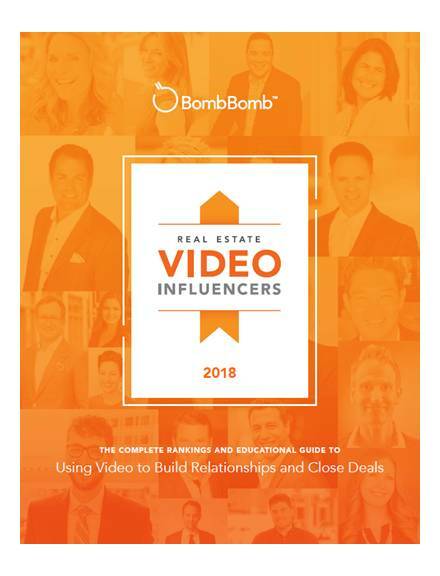 Written to help you, develop the most effective approach to video marketing for a real estate business, this guide has everything you need to know to create conversion-focused campaigns. 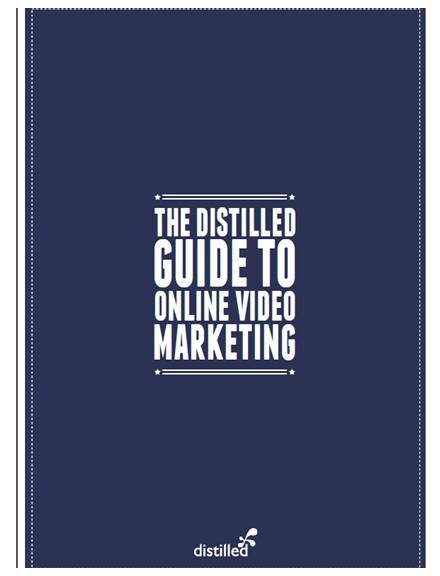 This guide provides an overview of online video marketing. It walks you through the process of generating useful ideas. It includes an outline of the technical implementations that you need to consider. Then, it teaches you everything you need to know about creating great content and the steps you need to take to promote your videos. Before you get down to creating a budget-friendly marketing campaign for your real estate business, it is important to evaluate the potential for the growth of this marketing technique. This sample PDF file is an in-depth analysis of the effectiveness of motion pictures in marketing real estate property. Download the file for free for further reading.